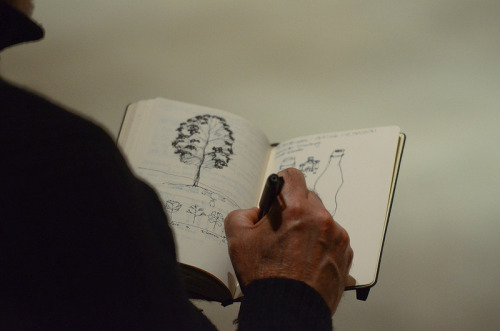 To stay up to date on upcoming NYC events, sign up for the local newsletter! "There’s a sort of freedom to do whatever it is I want to do, which I guess is the definition of being an artist." 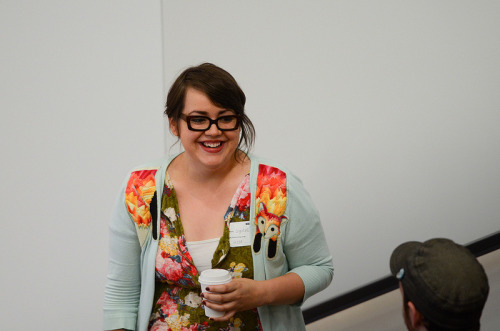 Great sweaters and great talk was on the menu for June’s CreativeMornings/Portland—part of our themed month all around Food. 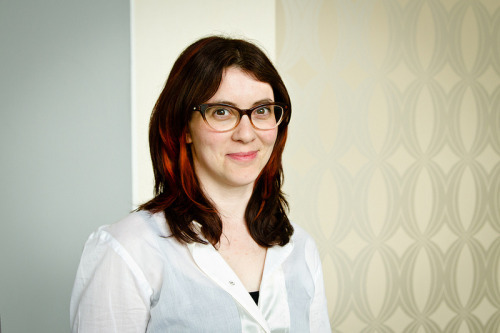 The event feature speaker Camas Davis, founder of the Portland Meat Collective. Photos by Matt Spiro. Check out the rest in their Flickr Album. 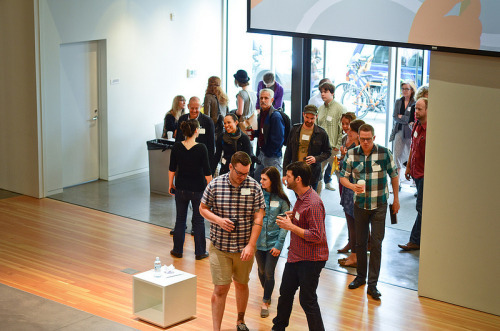 The Portland chapter of CreativeMornings is organized by Tsilli Pines. 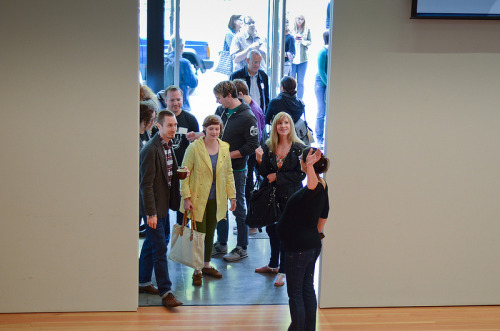 Follow along with them at @Portland_CM! 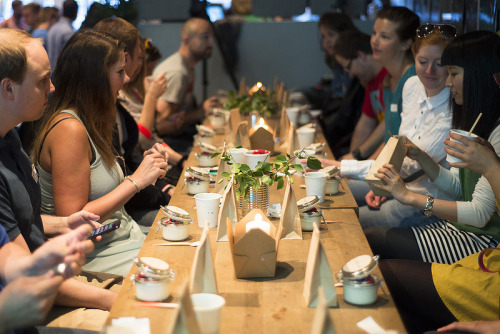 We’re super impressed with the photos from the very first CreativeMornings/Oslo event, which looks as equally fun as it was delicious! 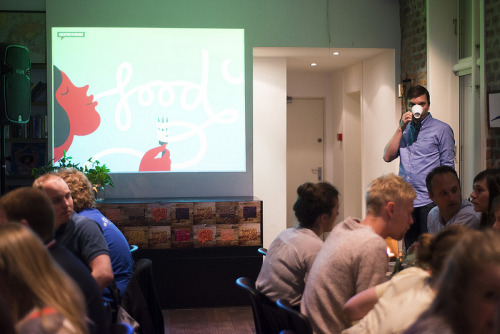 Oslo kicked off their first event during our June month around the theme ‘Food,’ featuring world-renown barista Tim Wndelboe. Photos by Thomas Larsen Røed. Check out the rest in their Flickr Album. 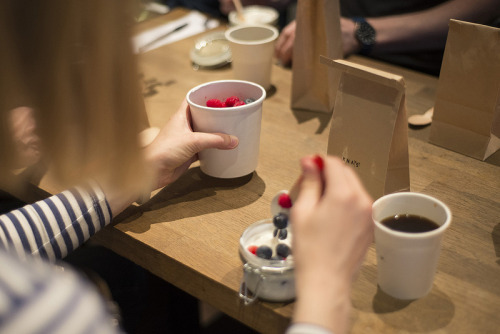 The Oslo chapter of CreativeMornings is organized by Christiana Chae. 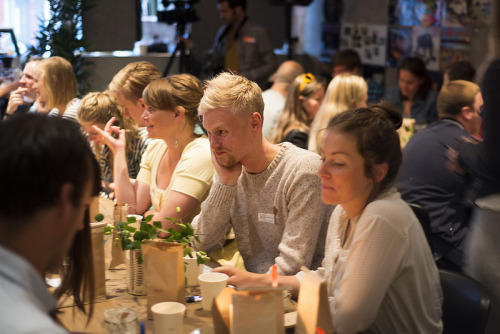 Follow along with them at @Oslo_CM! 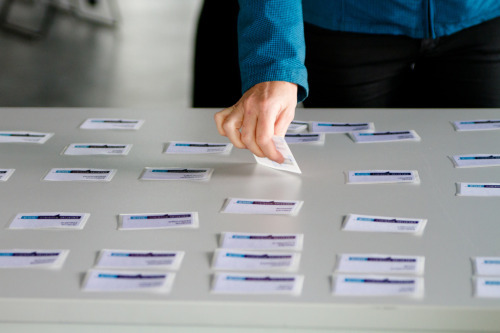 Some tips from Simon and Jenna Hipgrave who spoke at May’s Melbourne event. Photo taken by Mark Lobo. 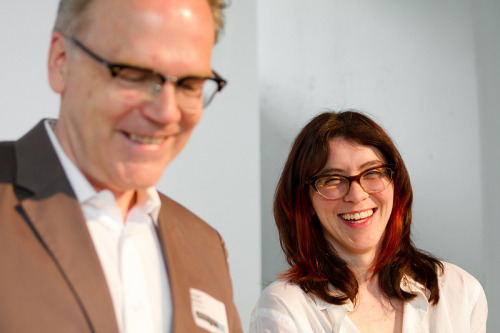 See more photos from their event here or watch the talk. 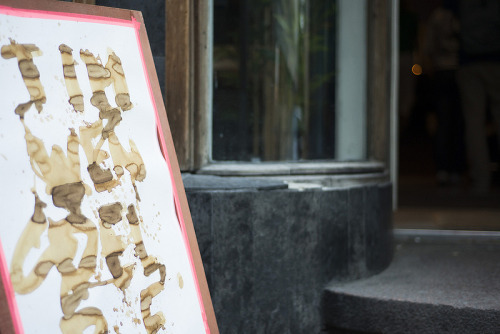 Follow along with them at @Melbourne_CM! 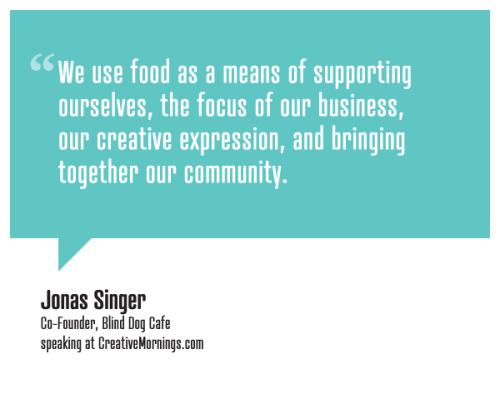 "We use food as a means of supporting ourselves, the focus of our business, our creative expression, and bringing together our community." 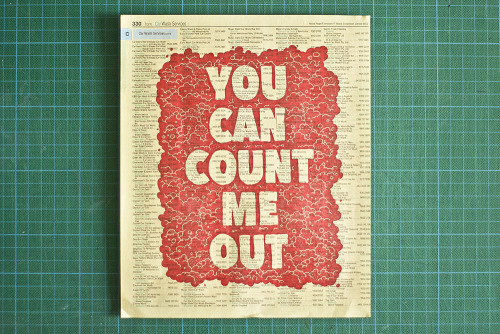 The print was done in collaboration with Tim Cruickshank. 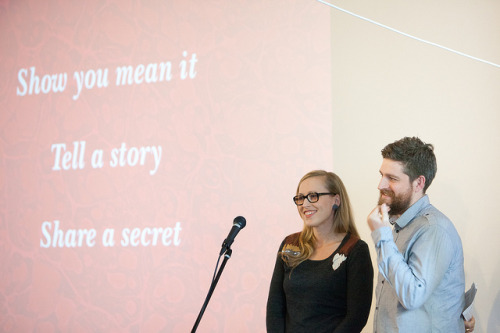 The letterpress studio is run by Simon and Jenna Hipgrave, speakers at CreativeMornings/Melbourne this past May. You can download the pattern for yourself here. 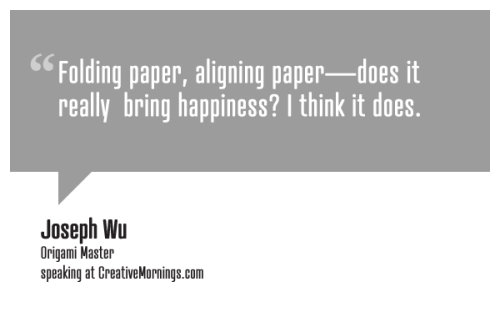 "Folding paper, aligning paper—does it really bring happiness? I think it does." 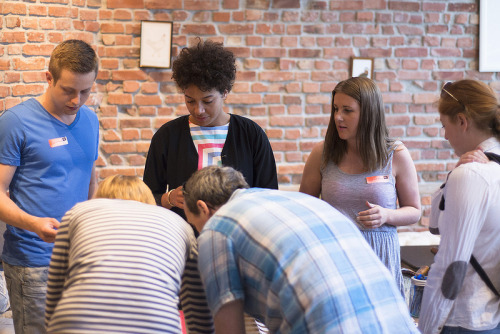 Looking backwards to May’s CreativeMornings/Berlin, check out some photos from their event with Bárbara Vierira de Sousa. See the rest in their Flickr Album. 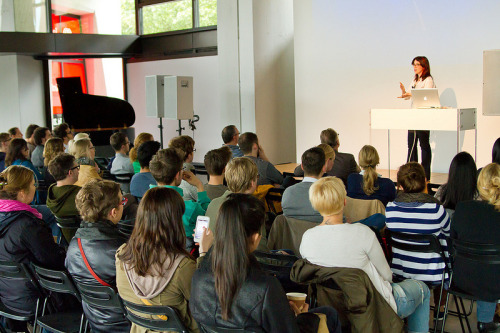 The Berlin chapter of CreativeMornings is organized by Jürgen Siebert. 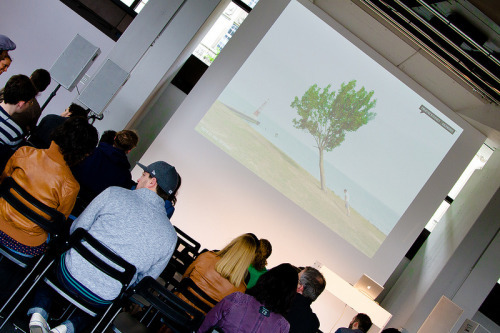 Follow along with them at @Berlin_CM! For June’s month about food, Ryan Hidinger spoke at our Atlanta event on life and food. He and his wife started an Atlanta-based supper club, serving ten guests at a time to talk about food and life. Everything was going great until Ryan found out that he was diagnosed with stage four cancer. 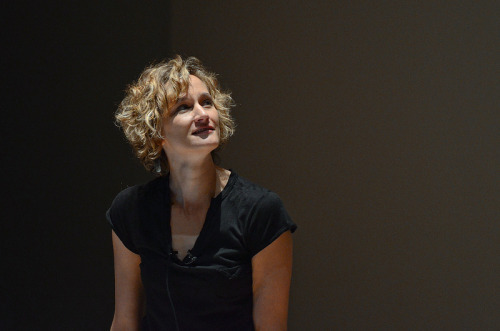 A powerful talk about following your dreams while battling cancer. Be sure to have some tissues ready. Hat tip to Luxeve Media for videography at the event. 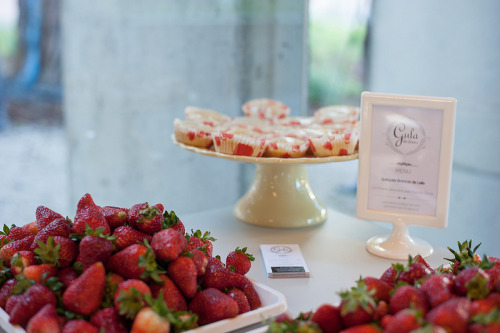 Looks like plate-fulls of strawberries were on the menu for breakfast at CreativeMornings/Porto with Bernardo Fachada. Photos by Filipe Brandão. 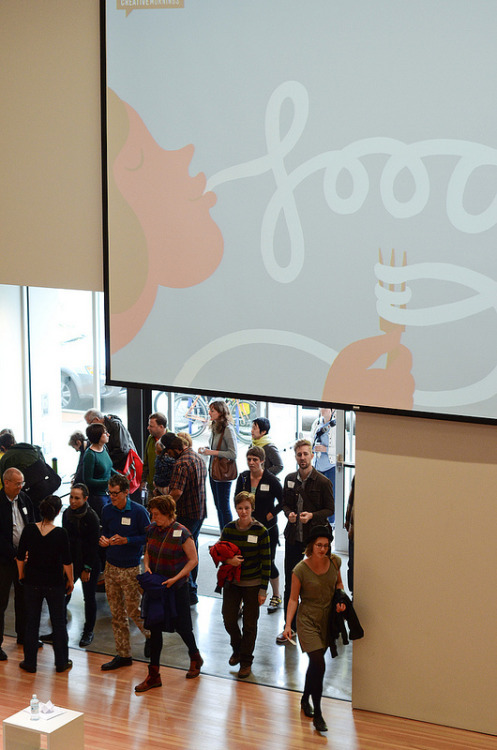 You can also find more delicious breakfasts from around the world in our Flickr group, FOOD at CreativeMornings!